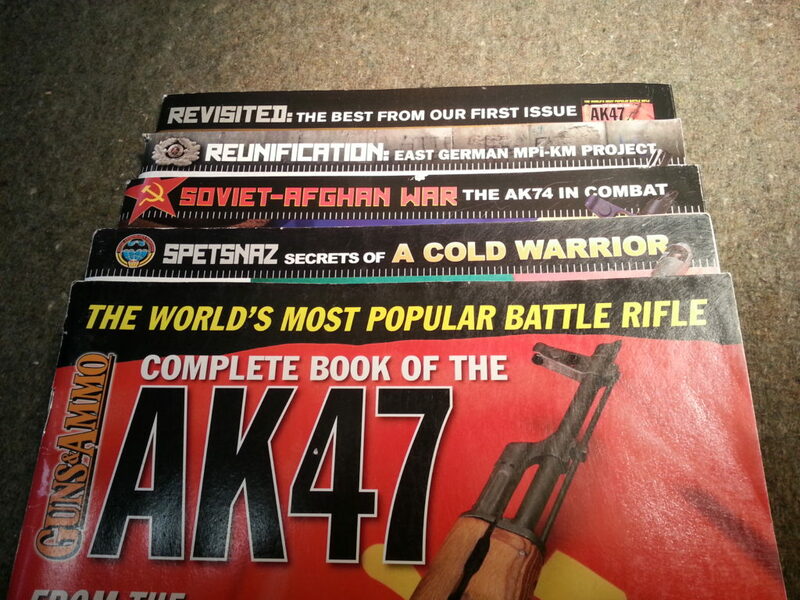 Everything you need to know about AK-47s from top firearms writers. 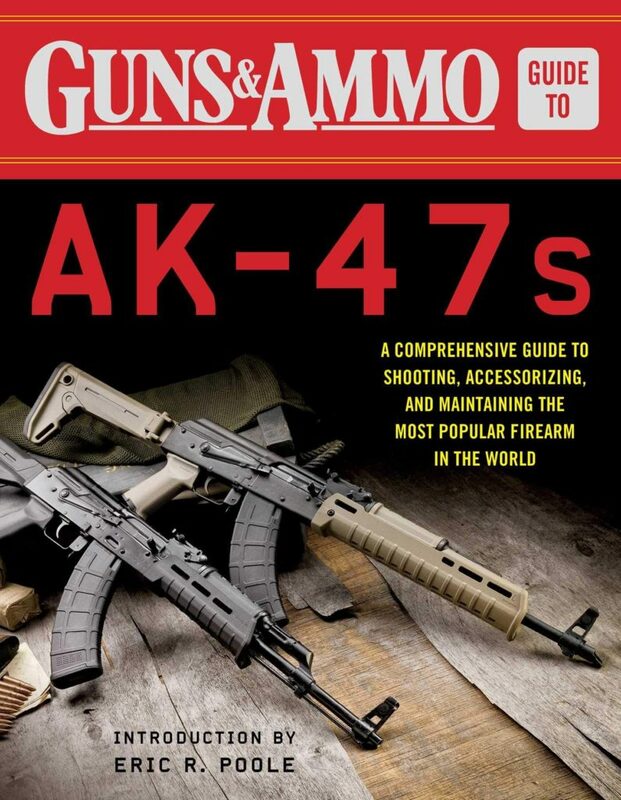 Discover tried and true tips, tactics, and techniques from the pros along with guidance on buying gear and firearms from experts including Tom Beckstrand, Jeremy Stafford, David M. Fortier, Jack Lott, and Eric R. Poole. 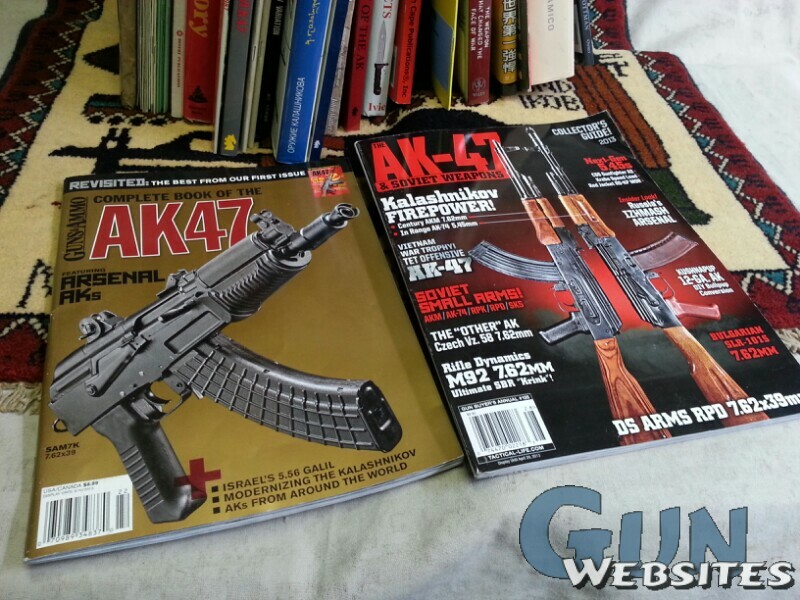 The Guns & Ammo Guide to AK-47s has everything you could want to learn about AK-47s. Guns & Ammo was established in 1958. 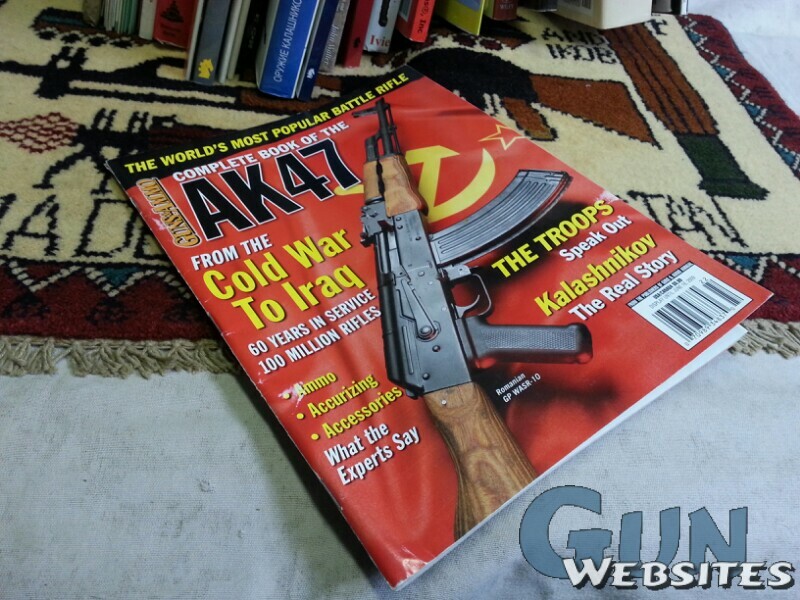 It presents content covering the complete spectrum of firearms, accessories, and related products, is the most respected media brand in the firearms field, and reaches more than a million visitors a month online and 10.8 million readers in print. Its offices are in Peoria, Illinois. Eric R. Poole is the editor of Guns & Ammo magazine and brings years of service from the US Marine Corps to the world’s most widely read firearms magazine. His experience as an armorer and his background with print publications at the NRA led him into his dream career of working at G&A. An avid hunter, Eric has enjoyed the pursuit of wild game from North America to Africa. Since taking the ropes at G&A, Eric has transformed the look and feel of the magazine while developing a personal connection to his readers. 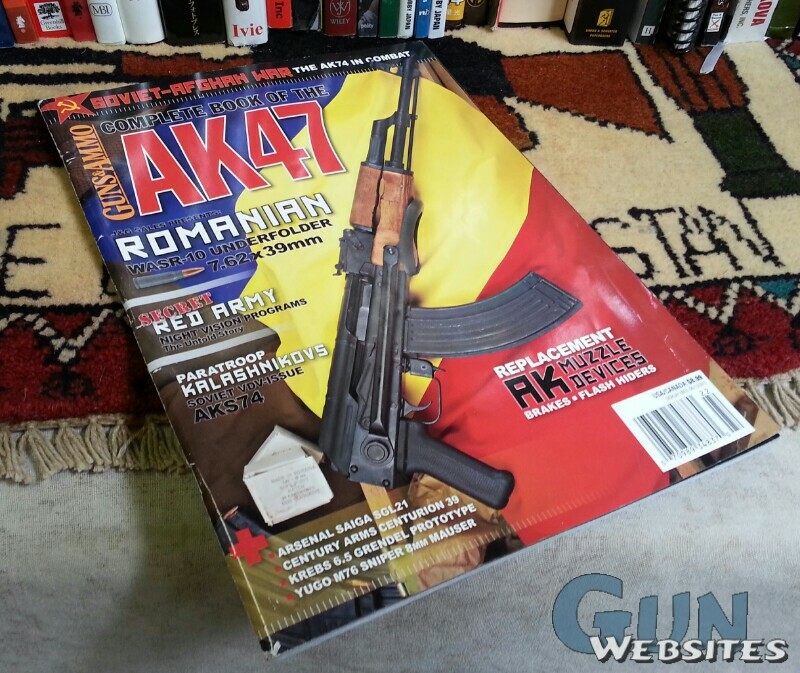 Go deep into the world of not only the AK47, but everything Combloc related with our new Book of the AK47. 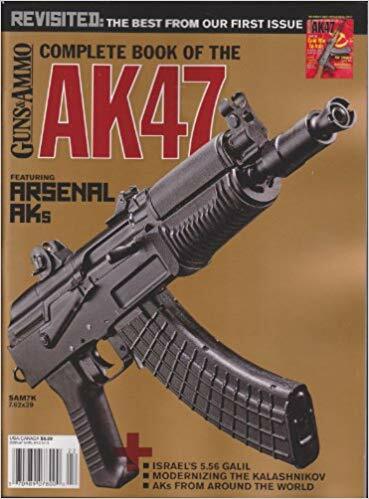 Book of the AK47 is designed to educate you about the world of Kalashnikovs, past, present and future as well as everything Combloc related. 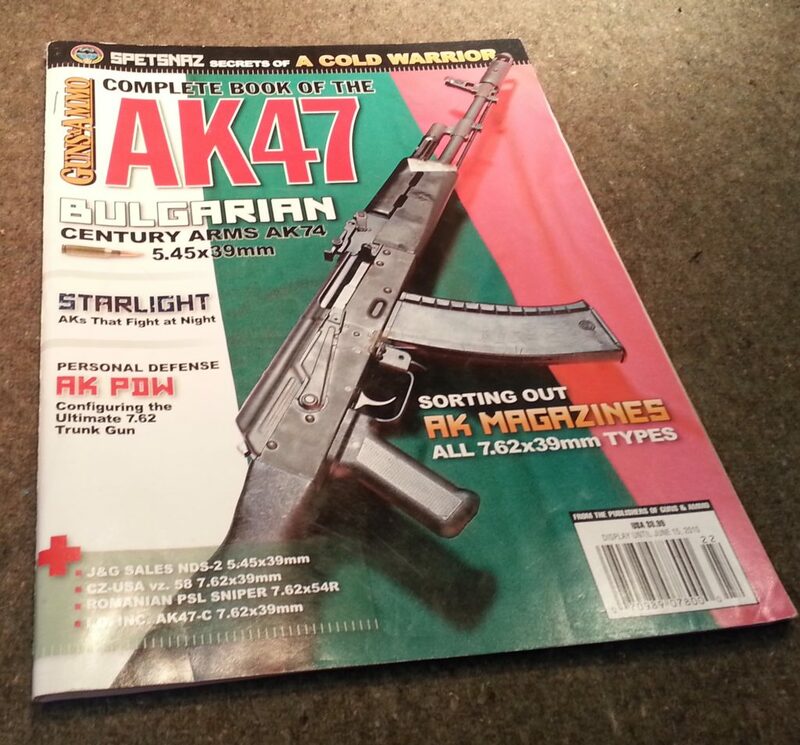 Peek inside and you’ll find in-depth articles on firearms, ammunition, optics, accessories and the men who make them. 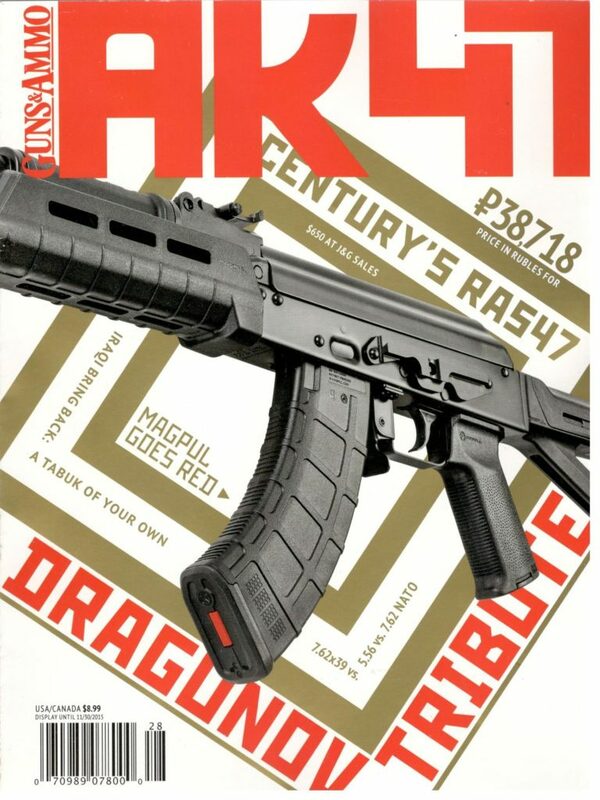 In this issue we take a look at modern AKs like Century’s C39v2 Zhukov, IWI’s new Galil Ace pistol, Palmetto State Armory’s GB2 Classic Red AK, FIME Group?s Vepr 12 short barrel shotgun and Definitive Arms 6.5mm Grendel conversion. 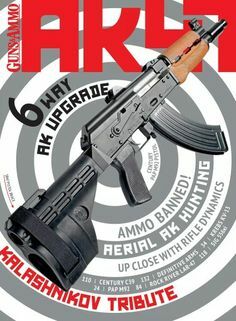 If you’re interested in modern accessories Richard King examines interfacing modern night vision with the AK while Tim Yan checks out a host of the latest muzzle brakes and Matt Korovesis tests Svetogor Defense AK magazines. If historical pieces are more your style we have you covered as well. 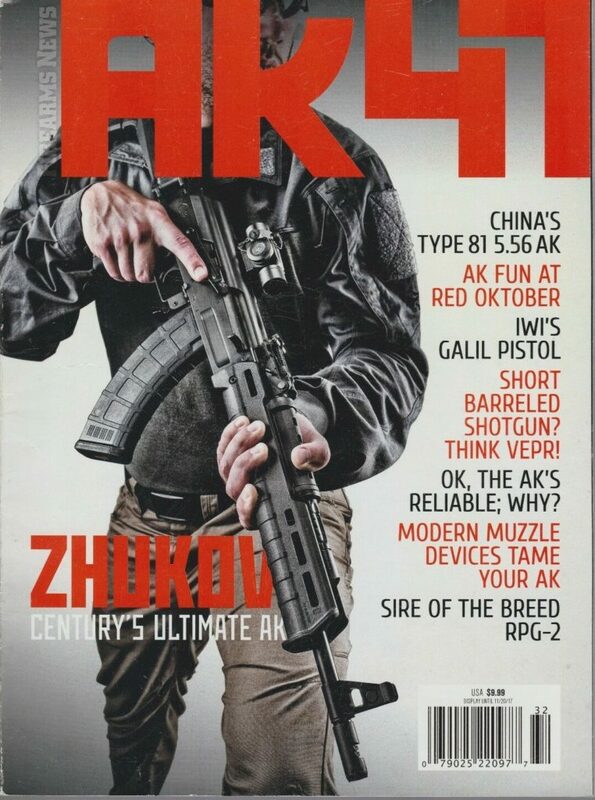 Tim Yan looks at the development of the RPG-2 and China’s Type 81 rifle in 5.56x45mm, Mikhail Dragunov shares the story of Soviet 14.5mm anti-tank rifles and Paul Scott covers the differences between Soviet and US sniper training and employment. 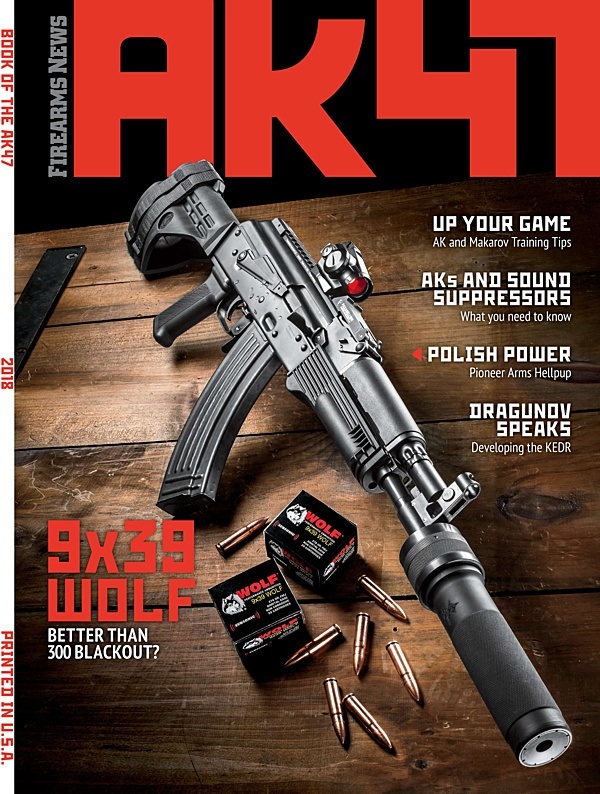 Along the way we also examine a variety of loads from Wolf Performance Ammunition, Pioneer Arms of Poland’s return to the US commercial market with their PPS-43C pistol, plus we spend time at the Red Oktober Kalashnikov event and interview AK guru Jim Fuller of Rifle Dynamics.